Since 1979, South Hills Orthopaedic Surgery Associates has providing top quality care and helping patients live the life they love. Helping you lead a healthy life. 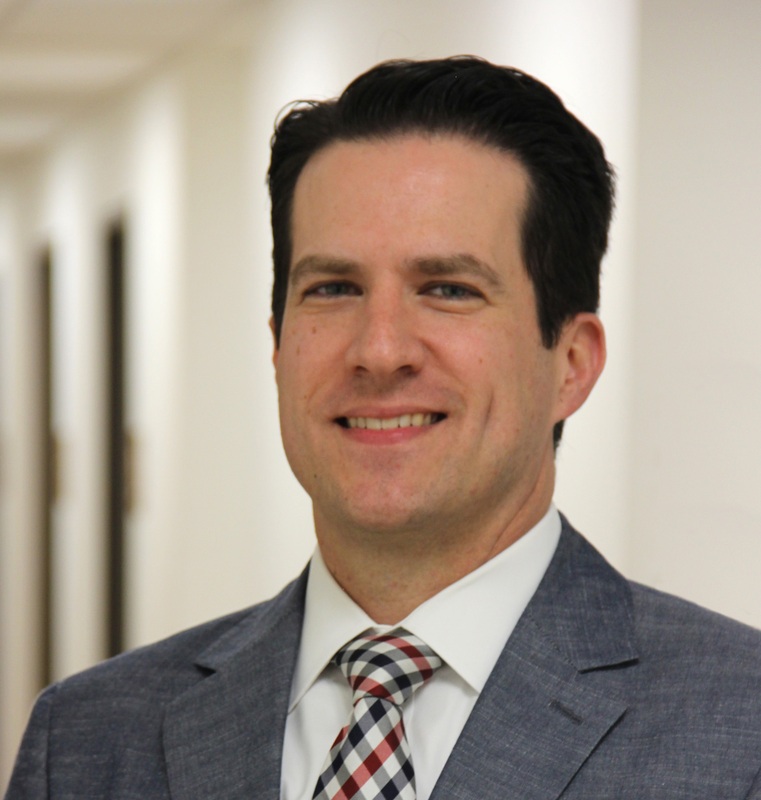 Dr. Justin Petrolla has been providing non-surgical orthopaedic care for patients of South Hills Orthpaedic Surgery Associates since February 2017, focusing on pain management, rehabilitation, and injury prevention. Everything you need to know about your trip to South Hills Orthopaedic Associates.